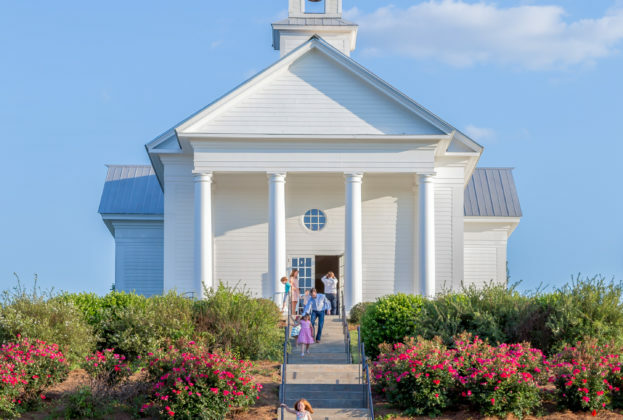 The Chapel at The Waters is the River Region area’s most charming event site designed as an idyllic white chapel atop a gently sloping hill, overflowing with traditional Southern charm. The Chapel offers a stunning setting for the most memorable events – perfect for weddings, family reunions, corporate meetings and sales training. With indoor seating for up to 250 and generous adjacent outdoor space for tents, the neighborhood and lake views offer a spectacular backdrop. The beauty of the area in its rural setting has made it a go-to location for professional photographers from all over Central Alabama. It is a rare spring or fall day that a photo shoot is not taking place somewhere in The Waters. The neighborhood offers a truly enchanting and beautiful back drop for making wedding day memories. 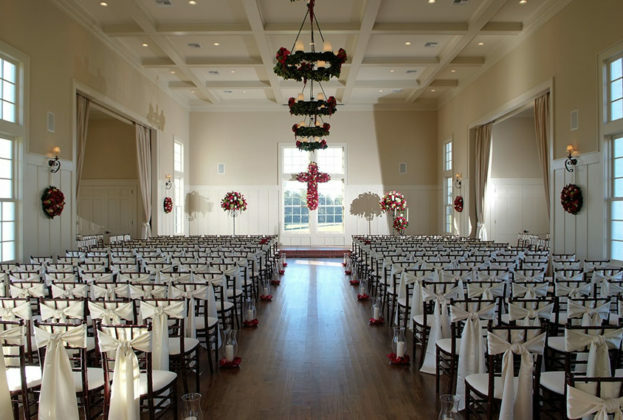 The Chapel at The Waters is the perfect place for your Pike Road event. 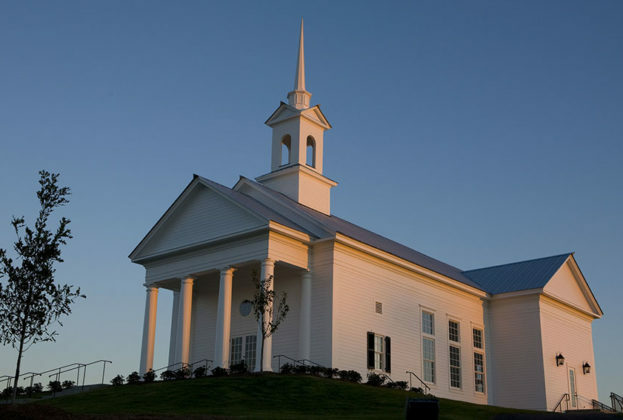 For reservation information, visit The Chapel at The Waters website or call Nicole Sherwood at 205.296.9757.